Throughout a career spanning more than 50 years, this observation of Sandy Adsett has been an underlying ethic reflected in Cliff Whiting’s work as a teacher, an artist, and in arts administration. Born in 1936, in a whare raupō beside the Kereu river, inland from Te Kaha on the East Coast of the North Island, Cliff showed early signs of having inherited the artistic creativity inherent in his whakapapa. This talent was nurtured, encouraged, and challenged by many along his journey, in particular by Pine Taiapa of Ngāti Porou and Gordon Tovey within arts education. Cliff has developed a recognisable style of contemporary Māori art, based firmly on his Te Whānau-a-Apanui tribal traditions, which can be seen in his marae building, and the public and individual art works he has completed. He has contributed his expertise and time to a large number of marae renovation projects, and was also the first Kaihautū of Te Papa Tongarewa Museum of New Zealand. He has received many awards in recognition of his contributions, including New Zealand’s highest honour, the Order of New Zealand (1998), and Te Tohu Tiketike a Te Waka Toi (2003). This new book provides insights to the thinking, the work and the development of this remarkable artist who has made an outstanding contribution to the tradition of Māori art making and meeting house decoration, forging innovative techniques and practises, exploring new materials and forms, while at the same time maintaining essential elements of tradition, ensuring the relevancy of ‘beliefs, values and mana in today’s and tomorrow’s world’. 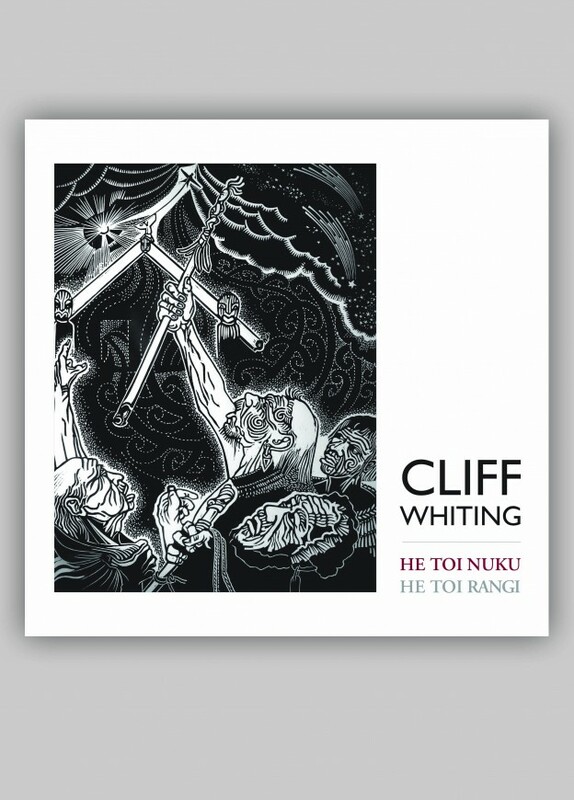 The book has both Māori and English texts, and is supported with a large number of images of the many projects, people and art works Cliff has been involved in over the many years of his career. Proudly printed and bound in Aotearoa New Zealand.